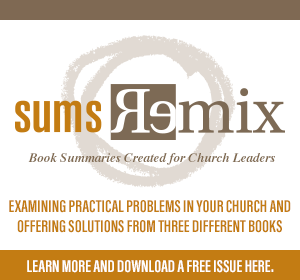 Most churches don’t think strategically about their communications efforts. Many times, communications practices are passed on from staffer to staffer without any regard to what is effective. And often, the responsible staff member or volunteer has other duties that take precedent in ministry. Engage the audience. Your church communications should be engaging. Putting out a tweet or Facebook post just so you can check that item off your to-do list is rarely going to engage your church members and potential guests. Content should be sharable, memorable, and relevant. The difference between engaging content and content that is not typically involves thinking through the messaging. Start with the goals of your communication in mind and work backwards: consider the desired result, decide the best platform to reach your goal, and word your message accordingly. Inform the audience. Once you’ve engaged your audience, keep them informed. Consistency with your communications is important. Try to plan out your church’s communications week by week and stick to the plan as best as possible. Once you have your weekly schedule set, then you can move to monthly, quarterly, and annual planning. By planning out what you want to communicate to members and guests on a consistent basis, you can more effectively integrate major church events into your communications plan. Inspire the audience. Informing and engaging your audience isn’t enough. They should be inspired to share. Graphics aid in this area more than words. People are more likely to share inspiring graphics than inspiring paragraphs. Both have value, but one appeals visually. The graphics you choose can be the difference in someone sharing your content and not sharing it. Over the next few week’s, I’ll be digging deeper into these three elements. So if you have any questions about the specifics, share them in the comments section below, and I’ll be sure to touch on those items in future posts. Does your church plan its communications strategically? 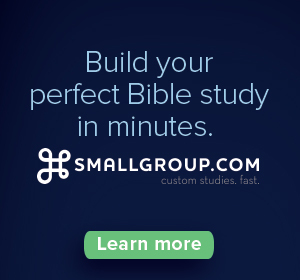 Do you engage, inform, and inspire your church members and guests with your content? 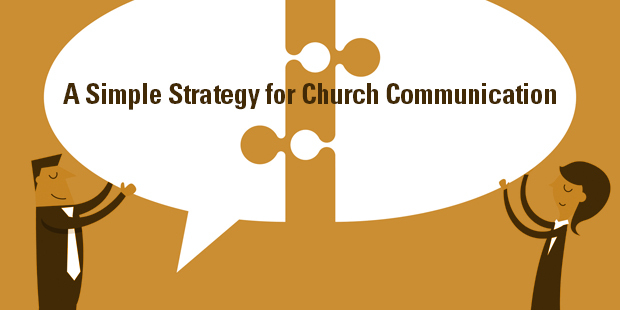 Want to learn how to be strategic with your church communication? Contact an Auxano Navigator to start a conversation.